For more than 50 years now, members, partners, youth groups, schools, and parishes have been mobilizing alongside Development and Peace - Caritas Canada to be part of this pan-Canadian moment of sharing. Over 50 years of solidarity with our sisters and brothers in the Global South, who, with your support, are working for peace in their communities and their countries. There was no shortage of ways to build bridges between individuals, between communities, from one generation to another, and from one country to another during this year’s Share Lent campaign, Together for Peace. The campaign was full of enriching activities, including conferences, lunchtime talks, and soup and bun dinners, in which many of you participated in large numbers. 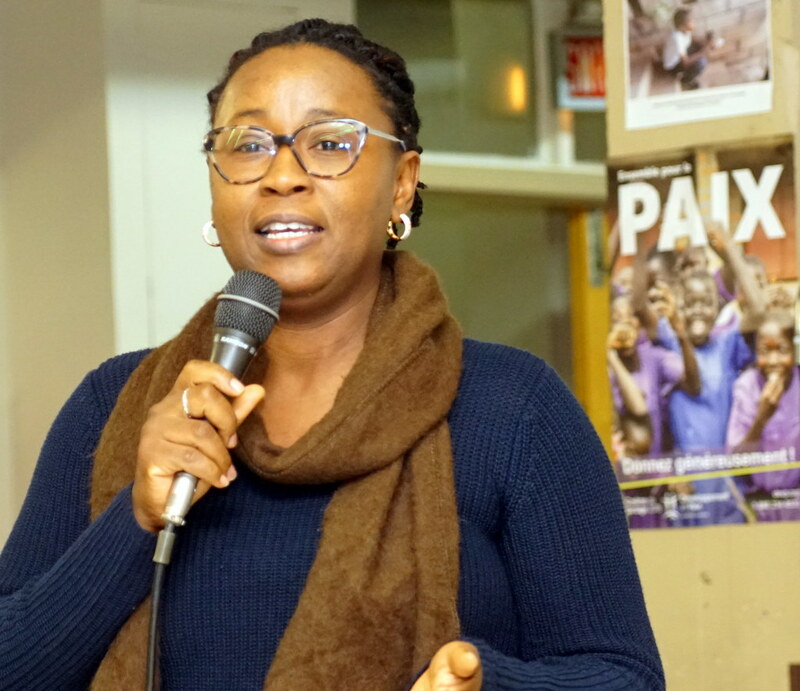 In addition, five solidarity visitors from Cambodia, Haiti, Lebanon, Peru, and Nigeria travelled to seven provinces in Canada during the month of March to speak about the peace work being carried out by marginalized communities in their respective countries thanks to the support of Development and Peace. 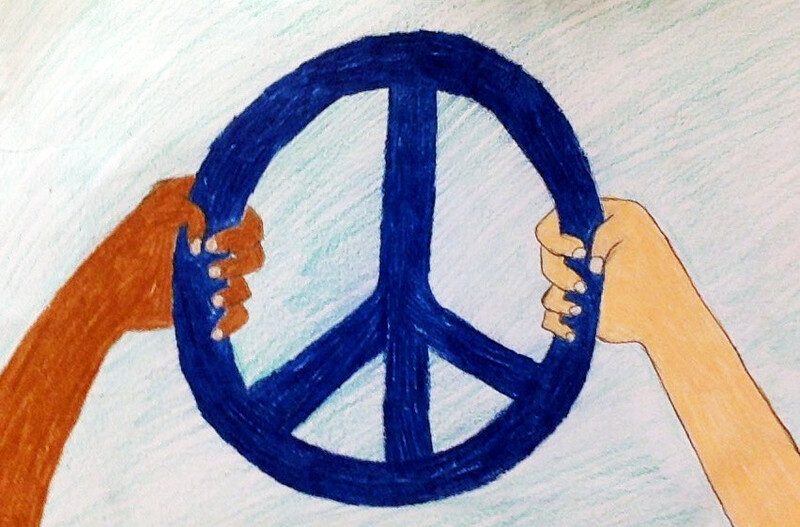 More than 1,000 people downloaded the 2018 Solidarity Calendar mobile application, which offered daily reflections and activities throughout the period of Lent, including asking young people to draw their idea of peace and send us the result. We were very impressed by the originality, diversity, and creativity of the inspiring drawings we received! Share Lent is Development and Peace - Caritas Canada’s annual fundraising campaign and this year, we received $196,140 just from donations alone! In addition, many young people answered the call to give by participating in nearly 40 THINKfasts! Collections in parishes were also held all across the country on Solidarity Sunday gathering, the fifth Sunday of Lent. As is the case every year, so many of you have been so generous with Development and Peace, and especially toward the communities of the Global South that you support. We want to thank you today, more than ever, for your commitment during this time of communion and fellowship. Your letters of support, your expressions of affection, and your solidarity allow us to continue our work based on the values of the Gospel and the social teachings of the Church. You allow us to uphold human dignity and build a world of peace and justice. The campaign has drawn to a close, but let's continue our reflection on the importance of dialogue and remain Together for peace! A fundraising activity that was both lucrative and inclusive!